Rhymes Rhymes Here Again ! This little book contains 101 rhymes with a few pictures and language games, as well as teaching and learning material(TLM) models. 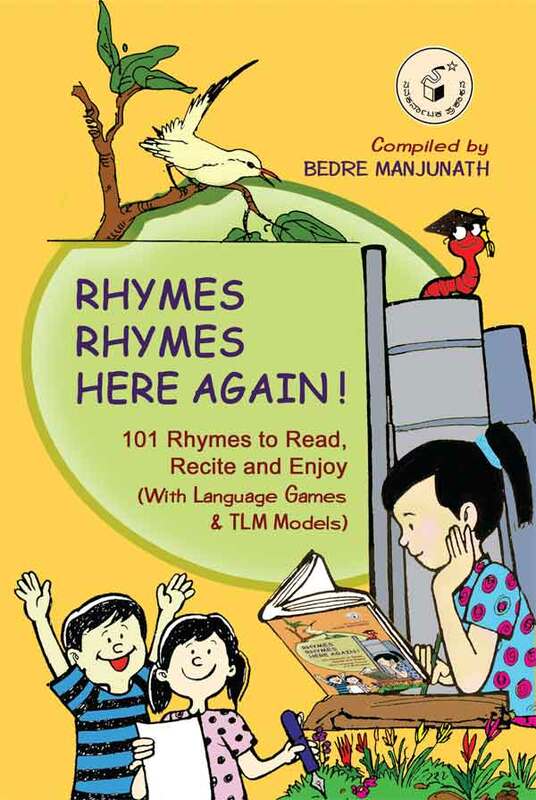 In this book you will also find a model of rhyme chart and a rhyme card. Language games like the rhyme game and alphabet game with stories and rhymes are included.